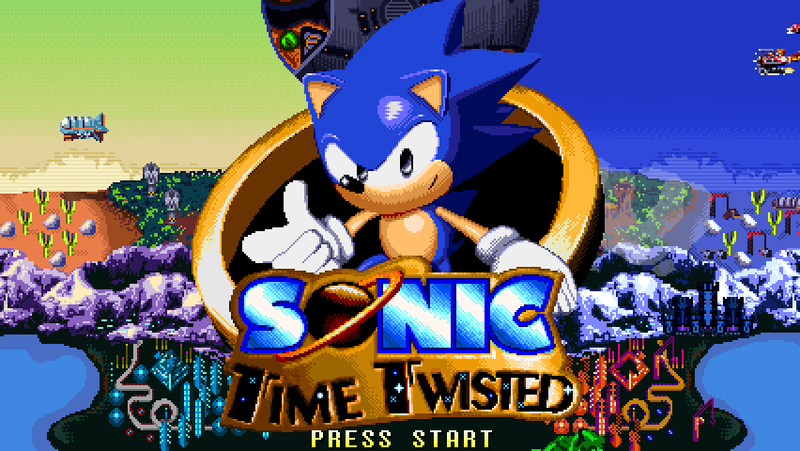 Next Post > Next post: Opinion Zone 65: Sonic Time Twisted Interview with creator Overbound Games! This sounds cool, I think I’ll try it. 🙂 I think I’ve heard of Time Twisted before, but I don’t think I’ve ever seen gameplay so I’ll be going in with a fresh pair of eyes. Looks neato. Gotta try this one. Okay, I’ll bite. Gonna download it now.